Downloaded… can’t wait to watch! Watch trailers, read customer and critic reviews, and buy The L.A. 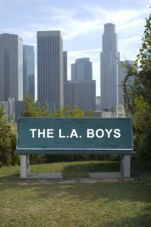 Boys directed by Colin Kennedy for $9.99.